To live and enjoy the life of our dreams, we need motivation and the skills to create change. 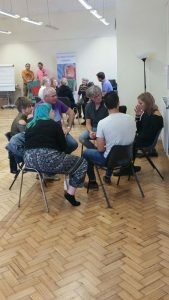 Bristol NLP are providers of energised training and coaching for individuals and organisations. Our clients are interested in transformation, change and creating a world to which we’d all love to belong to. Neuro Linguistic Programming (NLP) provides tools for change and the methodology to lift professional and personal performance to the levels of excellence you desire. By learning how our minds and communication interact to drive our patterns of belief and behaviour, we can improve our own performance and maximise our impact on other people. In all areas of life and especially health, wealth, relationships and lifestyle goals, more excellence is possible. 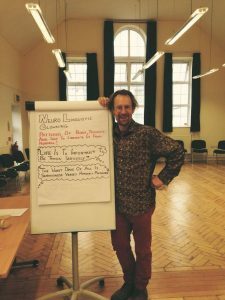 Whether you want to overcome existing problems or to build on existing excellence, the NLP model puts you at the centre of change. 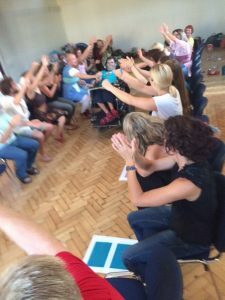 People are attracted to train with Bristol NLP Ltd because they want to make a difference, learn new skills and be part of an approach that delivers amazing results. The quest to make a difference in the world and to enjoy life more are central to the way we deliver our experiential courses. 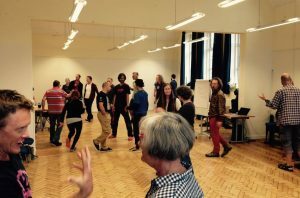 Our courses are full length, in depth, good value and life changing. You get a very interactive and engaging NLP training experience where you are supported each step of the way. You learn how to do everything that the training covers and gain experience of applying these amazing tools ‘live’ in the training.